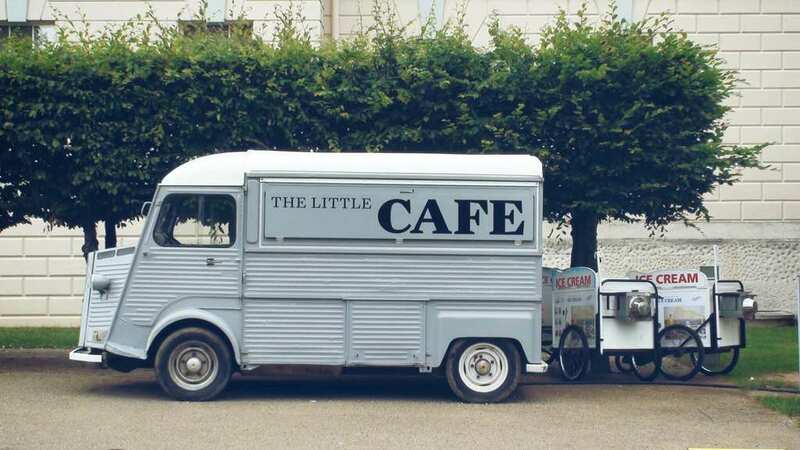 It seems like more and more food trucks are taking over the culinary world and we can’t help but absolutely love it! 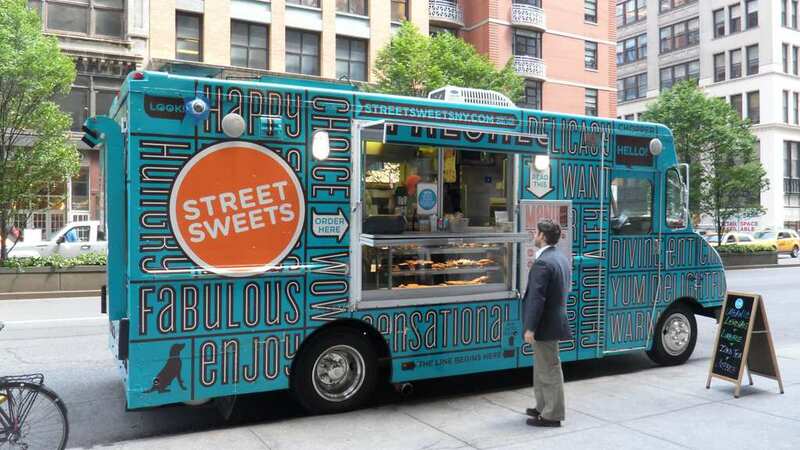 Food trucks have opened a new world for foodies, for those who just like to grab a bite on the go and especially for those who are looking to start a career in the restaurant business, it’s really a win-win for all sides. It’s almost like a micro-test of how well your business and concept could go before you go and invest thousands of dollars on opening a restaurant. Moreover, it’s like free advertising where you pretty much have your own rolling media platform and all you have to do is focus on cooking good food. The amount of food trucks that have opened across the U.S. and across the world even, is simply ungraspable. People have realized that there is more than just sandwiches, ice cream or flipped burger, in fact, there is an entire world of tastes cuisines that is now open for the wide public. You don’t have to book a table at a michelin star restaurant if you want top-notch food, because you can now buy gourmet food on the street if you are craving for something special. Food trucks have definitely gotten fancier over the years, but there’s still a neat variety of nostalgic trucks that serve just good but simple dishes. The best thing about traveling food trucks is that if you hear about a certain theme or concept that is being served in one side of the country, there’s a good chance you’ll get to taste it in your area because these babies go on food-tours as well! We’ve selected the coolest food trucks that can be found in the U.S in terms of design, taste and just overall awesomeness. 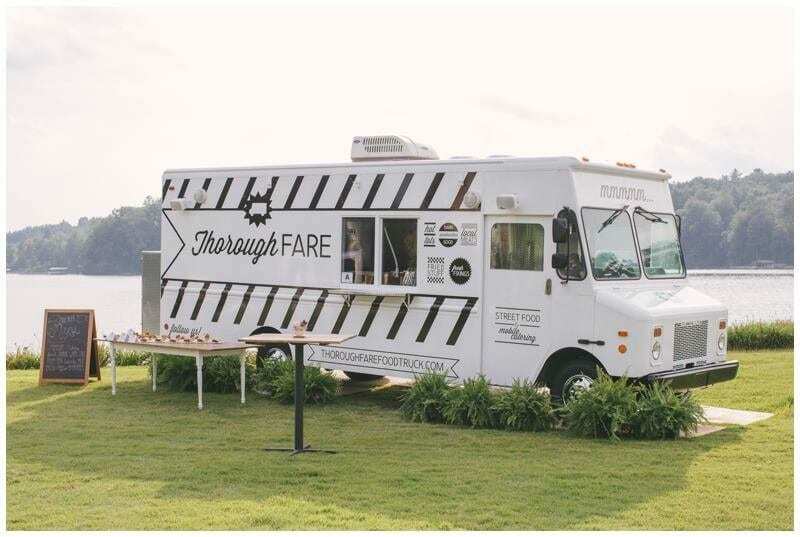 This beautiful food truck opened it’s windows back in 2013 and has been serving the residents of Greenville, South Carolina ever since then. Neil and Jessica who also happen to be a married couple own this lovely truck and they serve a good combination of refined ut also familiar flavors. For example, you can get rosemary chicken salad topped with fine goat cheese. They also specialize in private events. Ok, so this one has got to be all about good food, after all Border Grill was founded by two former Top Chef Masters contestants, Mary Sue Milliken and Susan Feniger. 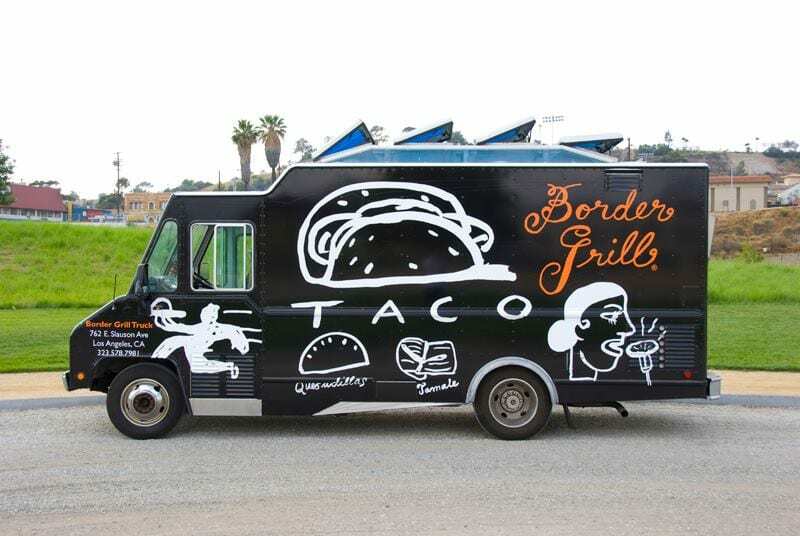 These two took their upscale Mexican food to the streets with their lovely Border Grill Truck. They just made a few tweaks to make their original menu fit the -on-the-go crowd. You can find six different tcos, five options for quesadillas and other great side dishes. 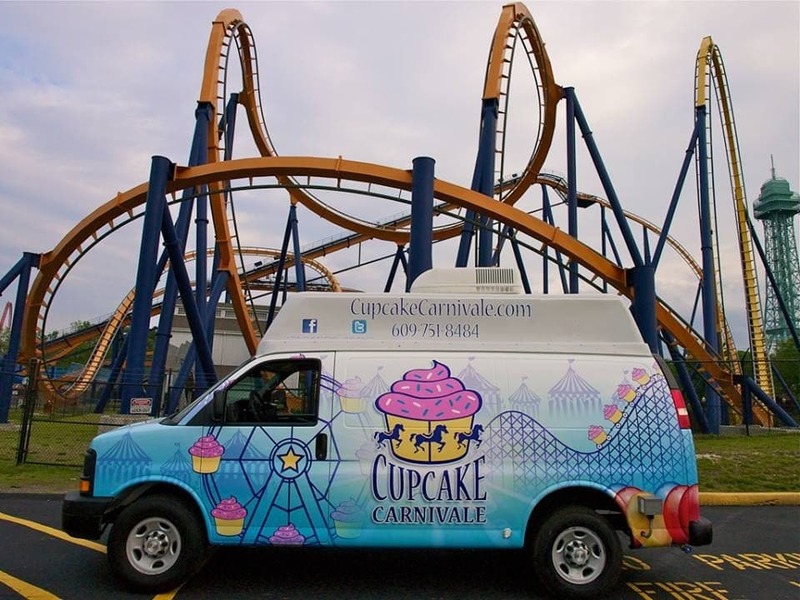 On a sweeter note, Cupcake Carnivale is every dessert lover’s dream come true. From Strawberry Oreo Cookies & Cream to Chocolate Pumpkin Patch and That’s S’more, one can find the sweetest and most creative cupcakes they’ve ever seen. It’s truly a cupcake festival in one cute truck. This Hawaiian truck is one historical institute. The family business opened its gates and later its windows in 1953 when there were just a couple of shrimp recipes. What started as occasional stops alongside the North Shore soon turned into a sensation all over the country. 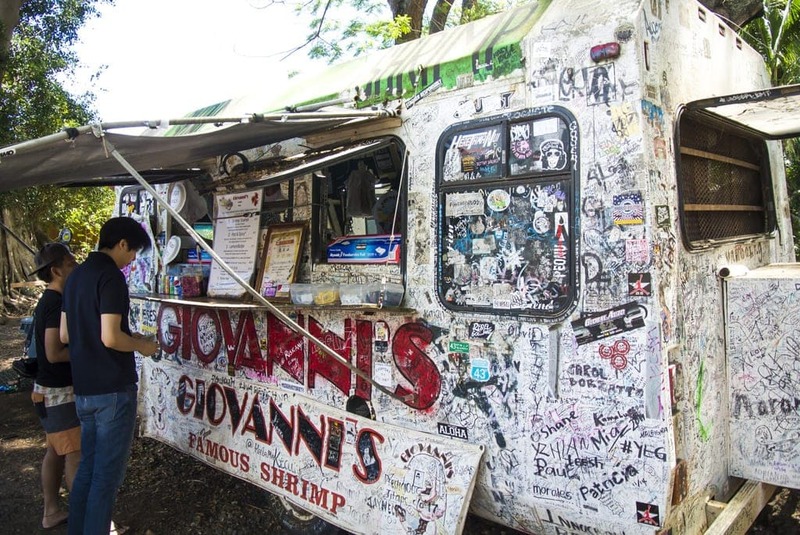 Just by the number of signatures that are found all over the truck you can sense that this place is a must-visit. 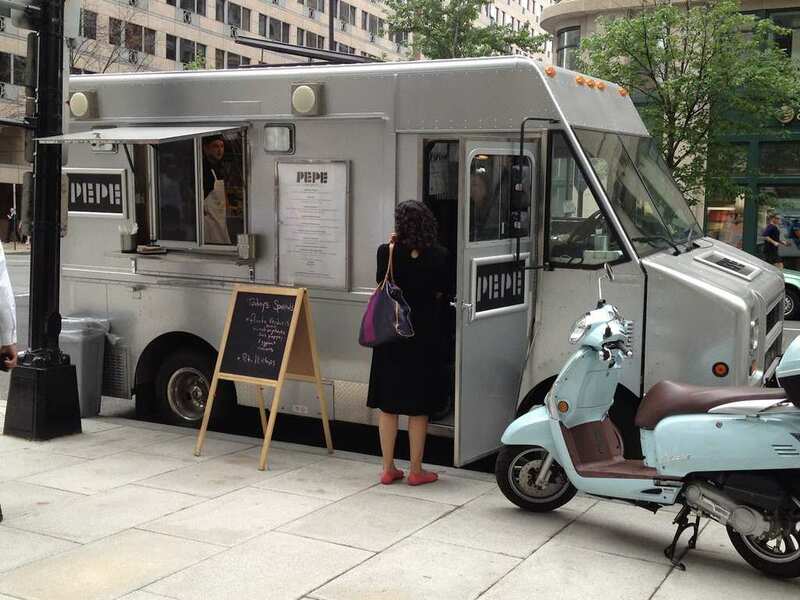 Washington D.C. wouldn’t seem like obvious choice or location for a food truck, but that’s part of the charm. This is a fusion-free food truck, which is kind of refreshing in a way. The menu constantly changes and some of the dishes you can find there are grilled cheese with manchego, seared beef tenderloin and for dessert – hazelnut ice cream flauta. Yummy!